1. 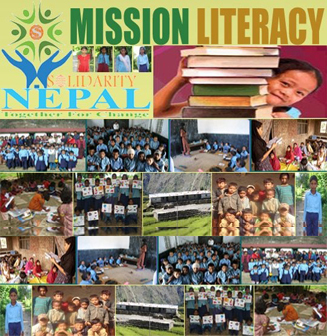 Educational, sports materials and financial support for Primary and Secondary Schools in the rural areas of Nepal. 2. Setting up computer labs and community libraries. 3. 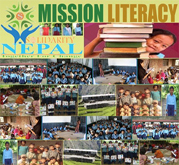 Materials and financial support for Drinking Water, Human Rights and Traffic Awareness Projects. 4. Support for physically Challenged Persons. 6. Basic materials for the underprivileged. 7. Support for old age shelter. 9. Medicinal and financial support for General Health Camps, Eye Camps and Dental Camps. 10. 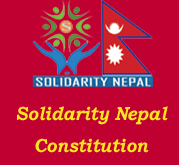 Overall support to Solidarity Nepal.